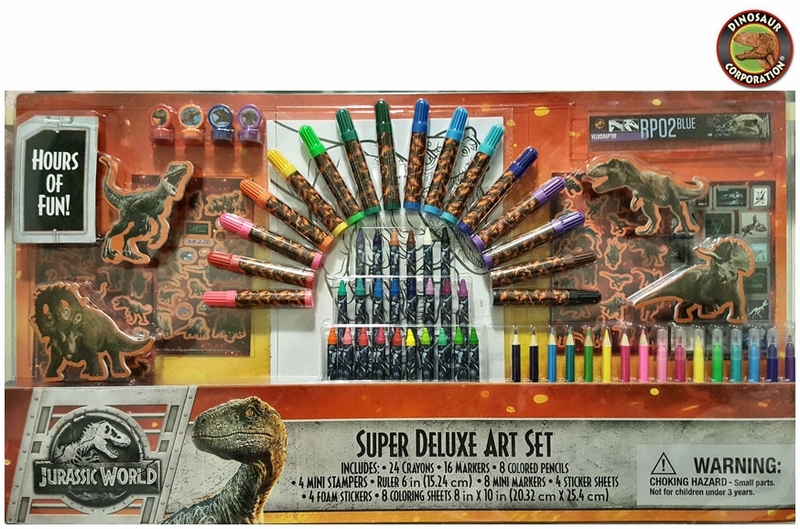 Jurassic World Super Deluxe Art Set has everything your kid needs to create something great! 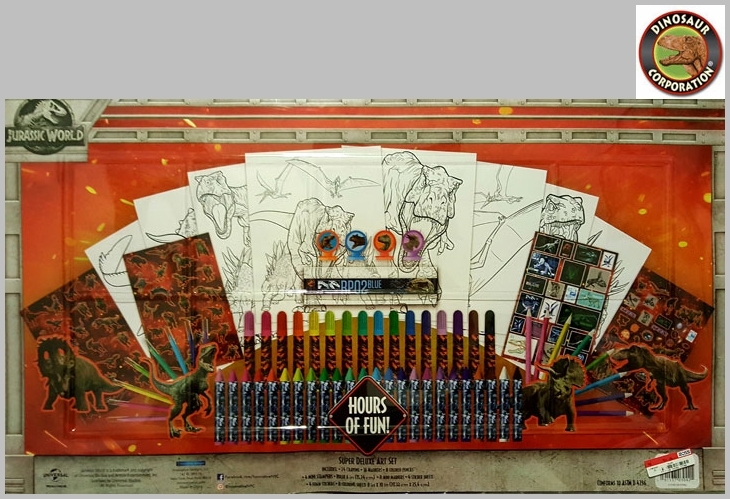 It creates hours of fun. * 8 coloring sheets 8" x 10"